Headsail Sheath / Cover / Main Cover 2009. 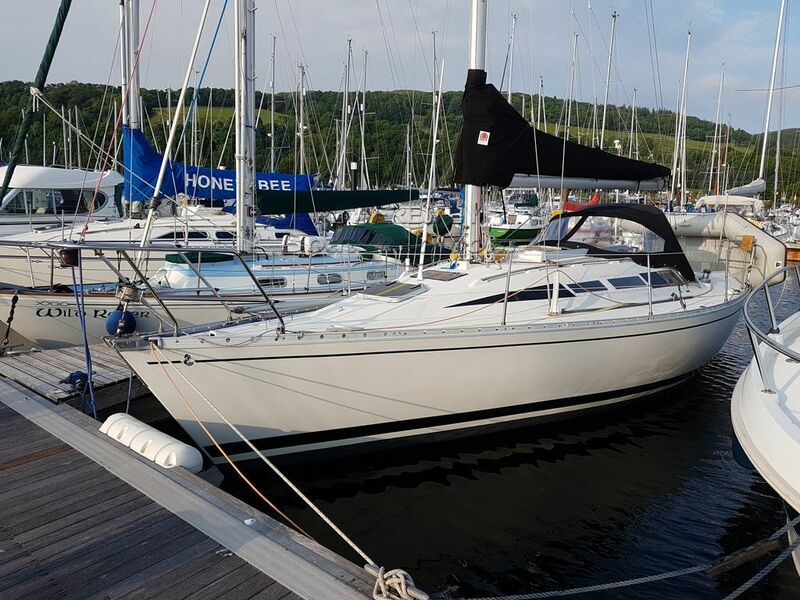 This Beneteau First 305 comes very well equipped, with an amazing suite of sails which have been added to in recent years including lazy jacks. She has benefitted from a lot of TLC, including the overhaul of the electronics, new toilet and Eberspaecher heater 2017. This Beneteau First 305 has been personally photographed and viewed by Ian Sawkins of Boatshed Scotland. Click here for contact details.